If you have missing teeth, it is important to replace them as soon as possible. When you lose your teeth, it not only affects your speaking and chewing ability but also your neighbouring teeth. In addition, changes in your facial profile can become evident over time as your cheeks and lips lose their support. Your skilled doctors at Bendigo Smiles will evaluate and plan your implant needs. Our team is extensively trained and experienced in implant dentistry, so rest assured that your smile and dental health are in good hands. If you lose one or several teeth, your jawbone no longer receives the necessary amount of stimulation. This can lead to resorption. The bone supporting the teeth can melt away quickly, making the bone and gums look collapsed. In the first year after losing a tooth, 25% of the bone width will start to decrease. In the following years the height of the bone will also decrease. Resorption has a serious effect on your speech and facial aesthetics as well as leading to eating difficulties. Dental implants are the only tooth replacement solution that stops resorption in its tracks. The titanium posts fuse with the bone and keep the bone and all the surrounding tissues firm and healthy for a very long time. Your dentist will perform a comprehensive assessment to see if you are a good candidate for implant dentistry. Your dentist will evaluate your medical history to see if there are some issues that could affect the success of your treatment. Your teeth and gums will be checked before proceeding to the procedure. We will discuss a treatment plan, alternative treatments , and then map out the tooth restoration. Your dentist will perform the procedure and insert the implants into your jawbone. It will take around 2 to 6 months for the implants to fuse to the bone (osseo-integration process). After the osseo-integration, the treatment will be completed by attaching the tooth crown to the implant. Your dentist at Bendigo Smiles will provide you with post-surgery instructions on how to take care of your new implant. No matter how much you want your natural teeth to last a lifetime, when trauma and dental disease occurs, you might lose them. 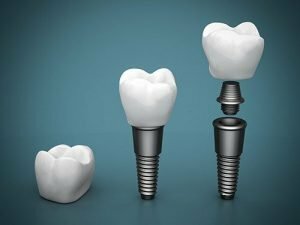 The good news is, modern dentistry offers various state of the art solutions for tooth loss, and one of these is the dental implant. Dental implants offer many benefits. They look natural, comfortable and function just like your natural teeth. With proper care and maintenance, your implant teeth can last for many years to come. 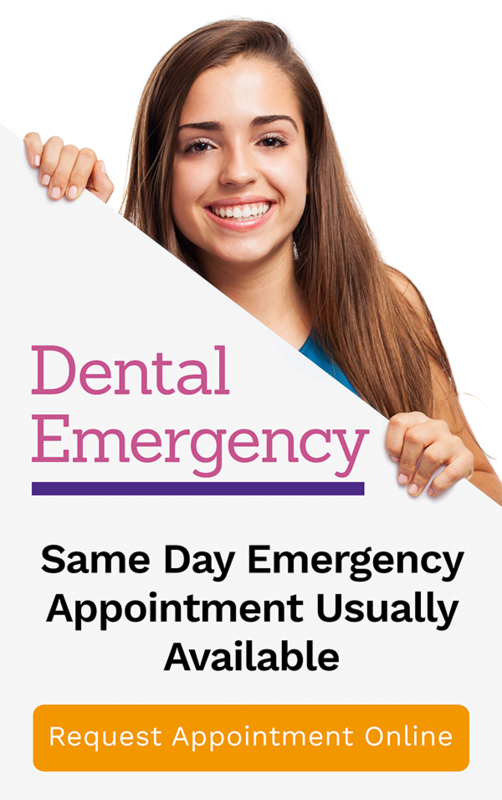 Experience the most advanced way of restoring your smile and oral health today at Bendigo Smiles.